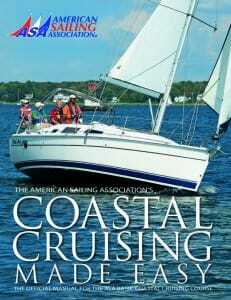 A review of ASA’s Coastal Cruising Made Easy from the July/August 2012 issue of Sailing Magazine. Many sports, like swimming or soccer, are relatively easy to learn because there are a few basic moves assembled in the right order. 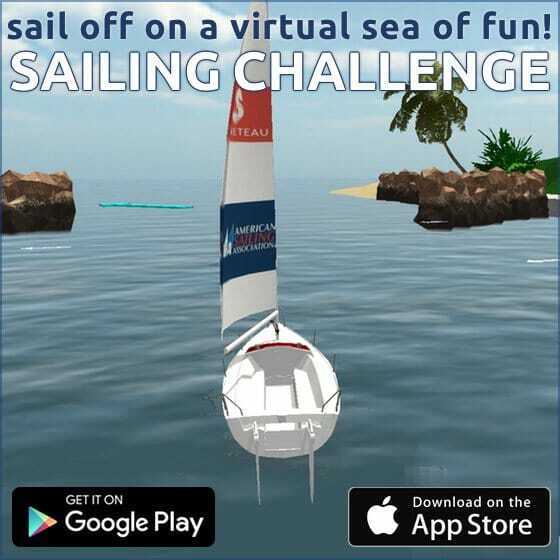 Sailing is like that, too. 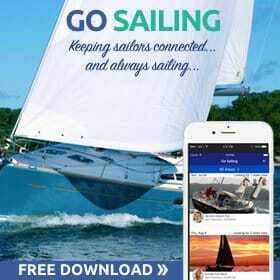 Learn to trim, steer, tack and jibe, and a fair-weather daysail is pure pleasure. Sailing may be easy to learn, but it is difficult to master because unlike swimming and soccer the playing conditions change, often unexpectedly. 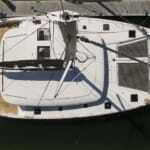 Wind and waves increase or decrease, halyards fail, engines quit, but the sailor must keep sailing. There are no rain delays or timeouts on the water. 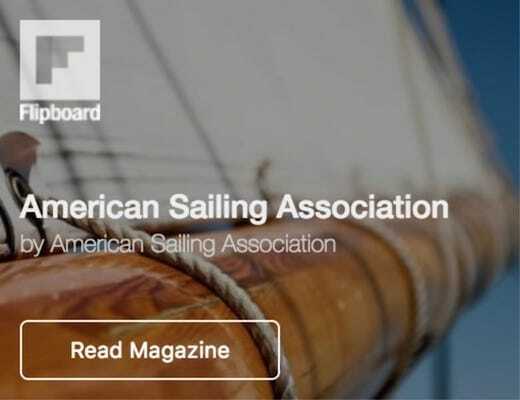 Mastery of sailing takes experience and that’s just what the American Sailing Association brings to its new training manual, Coastal Cruising Made Easy. ASA has certified more than 7,500 instructors and can draw on the organization’s vast experience, probably totaling over 75,000 years worth of water time, to educate students. 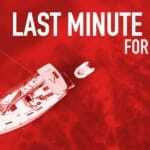 That much information could fill many volumes on cruising, but Coastal Cruising Made Easy’s three editors and five authors concentrate on common cruising scenarios while addressing questions and concerns daysailors ask on the gentle jump up to coastal cruising. 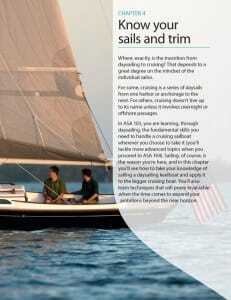 The book is designed to fall between the ASA’s basic keelboat course and its bareboat chartering course. The textbook progresses as naturally as the tide with chapter subjects laid out in the same sequence a sailor might follow on a cruise. The first chapter is a tour of the cruising boat, the second is motoring fundamentals, the third is safety and the cruising life, then line handling and sail trim, navigation, and so on, to the final chapter, achieving independence. Independence is planning a cruise: organizing provisions, timing around tides, what personal gear to bring. Independence is arriving safely to a new harbor and securing the boat. Independence is the magic the authors bring to Coastal Cruising Made Easy. 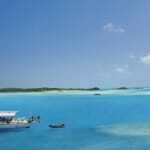 Throughout the book they cast those little tips and tricks that turn a successful sail into a superlative sail. For example, as you enter a new harbor look back occasionally, that way the exit looks familiar on the way out. 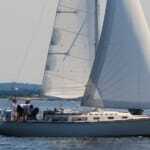 Another example: If possible, sail on the windward side of a channel so the boat is easier to sail off a grounding. Those small but useful tips can be learned two ways, the hard way, or the Coastal Cruising Made Easy way. Originally published in Sailing Magazine July/August 2012. Reprinted in its entirety with permission.